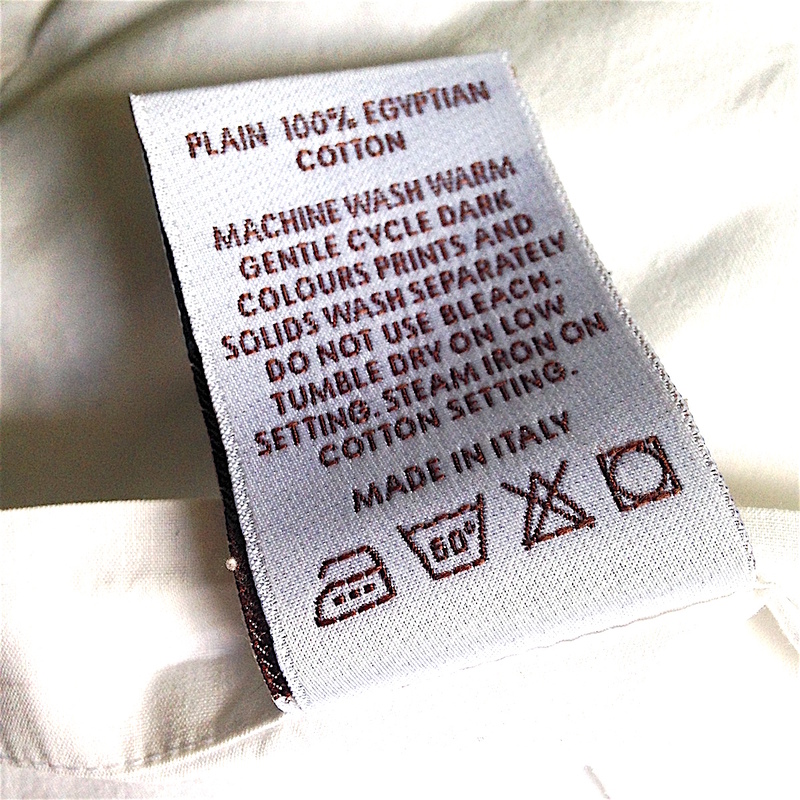 Our luxury bed sets have been made with love, treat them with care ! 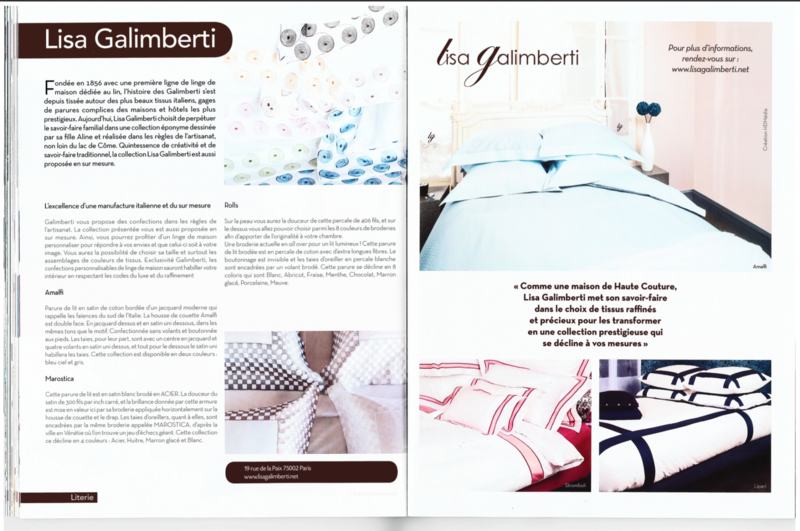 Lisa Galimberti gives you all the best tips to take good care of your fine bed linen. This year, why not surprise your loved ones with an original and very soft Christmas gift. 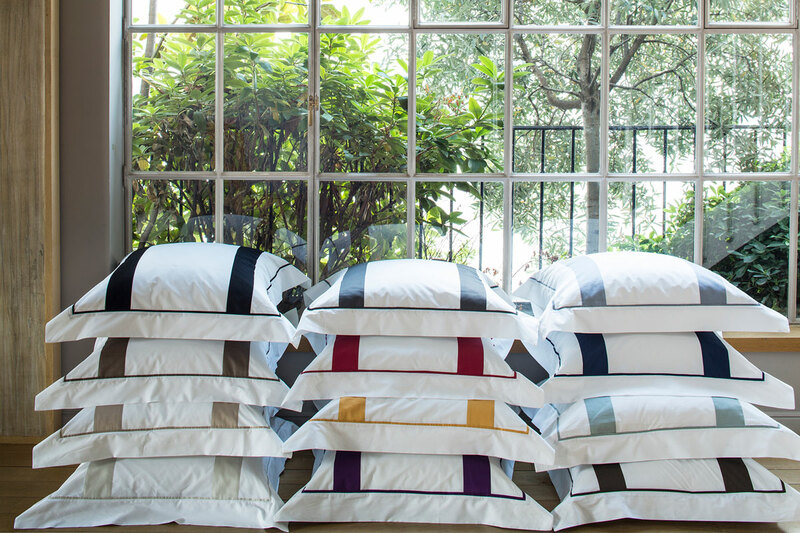 Discover luxury bedding by Lisa Galimberti for the perfect present this festive season. 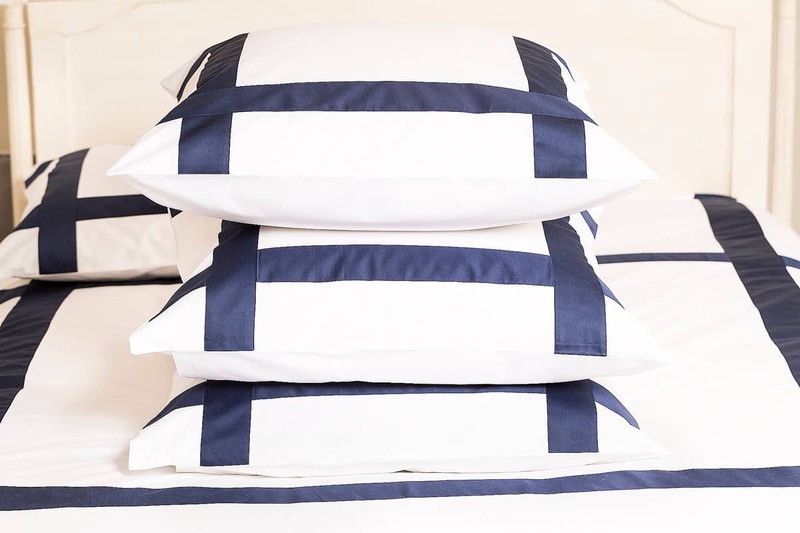 Lisa Galimberti creates both traditional and modern bed linen, that will perfectly warm the hearts and the nights of those who are dear to you. Lisa Galimberti for Sun Motoyama on a Japanese Interior & Design magazine.